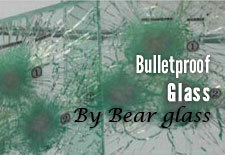 Sandblasted Glass | Bear Glass a full glass fabricator in USA. Sandblasting is a general term used to describe the act of propelling very fine bits of material at high-velocity to clean or etch a surface. Sandblasting is essentially the process of blasting the surface of a glass with grit which peppers the surface, giving it a milky white appearance. Sandblasting is the act of propelling very fine particles of an abrasive material at high velocity toward a surface in order to clean or etch it. Sandblasting is often used as a way to prepare a surface prior to painting. It is commonly used to strip paint from machinery and metal, but it has many other uses as well. Sandblasting glass is a special glass treatment with the smallest abrasive particles that are forwarded together with an air stream at a special chamber. The name of sandblasting machine is sandblaster. Sandblasting is like to paint on glass. Every design is possible in sandblasting. 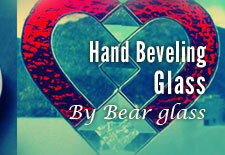 A creative and decorative way of designing glass is by enhancing it by the sandblasting glass method. 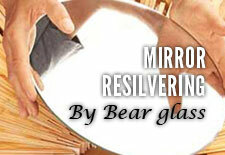 Basically, a matte finished look is being etched into a glass or mirror surface. 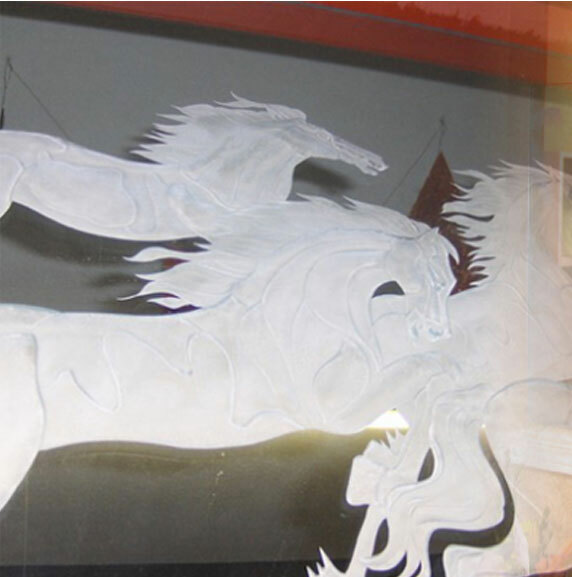 Sandblasting glass is also known as sand-carving. This method allows a greater control method to produce the highest quality work. The process of sandblasting glass uses the same steps of producing any etching stencil but the material usually needs to be thicker to withstand the pressure of abrasive blasting as sandblasting glass does. 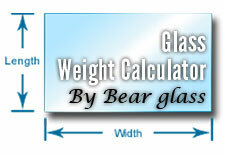 The sandblasting glass method takes place by blasting abrasive from the sandblaster over the stencil resist material. This is all powered by the supplied air from the air compressor. 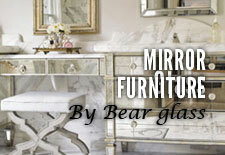 The glass becomes eroded to create a frosted elegant design. 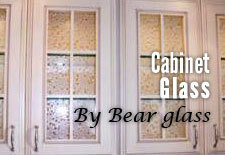 Glass panels for Front Doors : Sand blasted is used as glass panels for front doors of your home or for office. 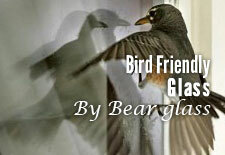 Sandblasted Glass as Shower Enclosure : For Shower Doors or walls you can used sandblasted glass. Designed Glass Partition Wall : For office dividers or as room partitioner you can use the sand blasted. 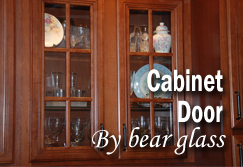 Cabinet Doors : As a designer cabinet doors Bear Glass provides sand blasted glass for decorating your cabinets. Nameplates : For a designer name plate you my choose the sand blasting.